First, I did a little redecorating on the site. That is my new winter header. Please hold me accountable to keeping it updated because I'd rather you confront me than judge me quietly. However, I'm only giving you permission to be in my face about this specific thing. No other condemnation should be spoken aloud. I'd love for 2014 to be the year we become friends. Better friends, new friends, codependent friends, whatever. In order to do that, I need to extend a kindness. How about an Amazon giveaway? I recently shared the nine best books I read in 2013. The best book I've read in 2014? 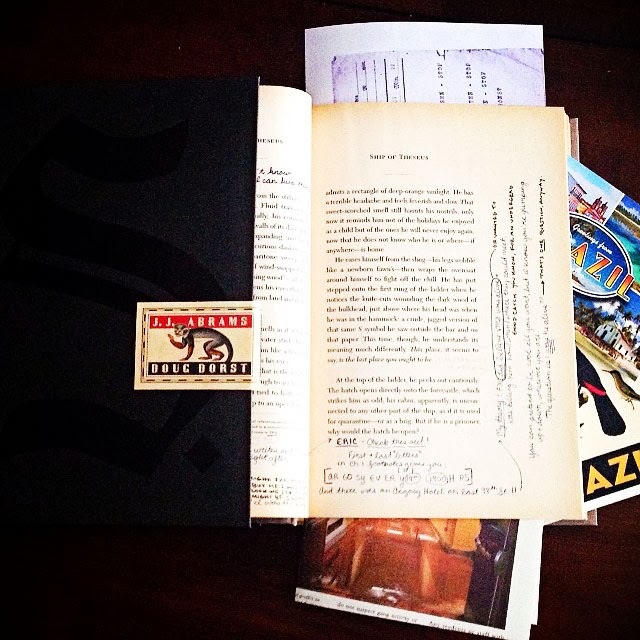 S by JJ Abrams and Doug Dorst. It's a library book suspense novel with a secondary story of two people leaving notes in the margins and trinkets stuffed between the pages for each other. It was a fantastic read and the best looking book I've ever owned. If you win this giveaway, you can buy it. Or you can buy toiler paper. I'm not the boss of you. 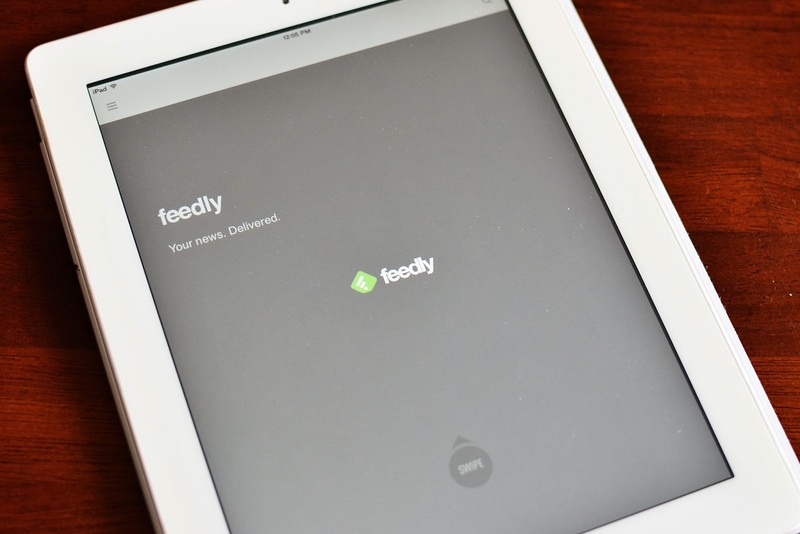 The kindness I need from you is to help me build up my Feedly where I organize and read blogs and news sites.